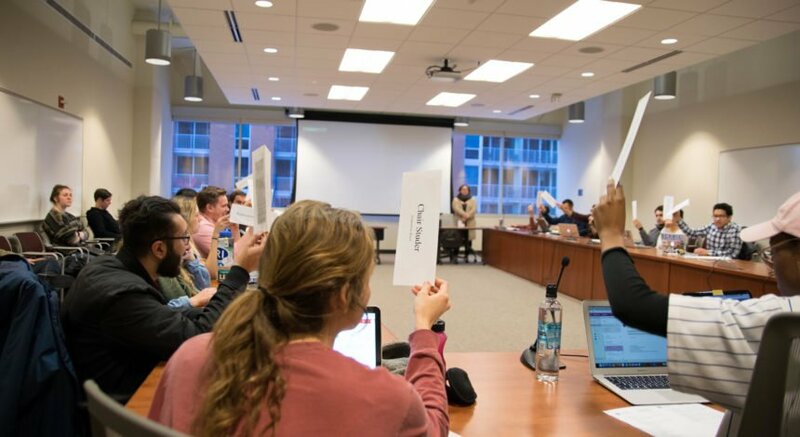 To mark the beginning of Sexual Assault Awareness month, the Associated Students of Madison Shared Governance Committee hosted a panel Wednesday evening to help ASM representatives better understand the Student Disciplinary Investigation Process related to sexual assault, dating violence and stalking allegations. The panel consisted of UW employees involved in the Student Disciplinary Investigation Process — Shared Governance Committee Chair Deena Whitwam and the Violence Prevention Manager at University Health Services Samantha Johnson. Whitwam said the panel’s goal was to educate the student body about sexual assault on campus. 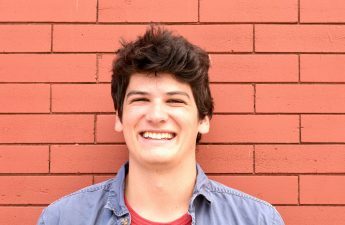 “I’m hoping that the student representatives on their committees across campus will have a clear understanding of reporting processes on campus, a clear understanding of how the university handles sexual assault and they’re able to bring those ideas back to their committees across the university,” Whitwam said. Whitwam said understanding campus policy can help student representatives make more informed policy decisions. She cited the Committee on Online Teaching and Learning as an example, which is hoping to add a tab on student’s Canvas page that would provide sexual assault survivors with a range of resources. Senior University Legal Counsel at UW member Rachel Jeris was also a panelist at tonight’s event to provide a legal perspective on sexual assault. In contrast to a legal proceeding, the Student Disciplinary Investigation Process is much less formal, Jeris said. For instance, rules on hearsay — the report of another person’s words by a witness — are looser during non-academic misconduct hearings than they are in a criminal or civil court case, Jeris said. The panel also allowed for students to consult with staff about how they are working to improve the process. Survivor Service Coordinator Mary Eldridge said her goal is to make Survivor Services more accessible, but her department’s schedule for victim consultation reaches capacity every year. Title IX Coordinator Lauren Hasselbacher said the department would be bringing on new staff, which should allow student cases to move through the process more rapidly. 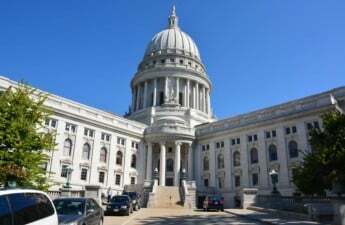 When asked what representatives could do in their own committees to help sexual assault survivors, Johnson said Sexual Assault Awareness Month events were a great opportunity to engage people who had not previously taken an active role in survivor advocacy. 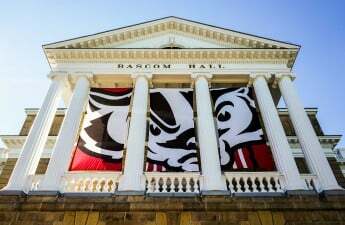 “Every single Badger has a role in this, whether it’s supporting a friend who’s been impacted by violence and even challenging friends who have harmful attitudes surrounding this issue,” Johnson said.